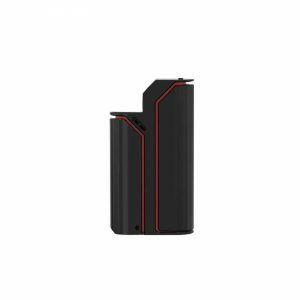 The SMY SDNA 75W TC Box Mod is a very capable device that comes with modern technology, including an OLED display and Escribe software. 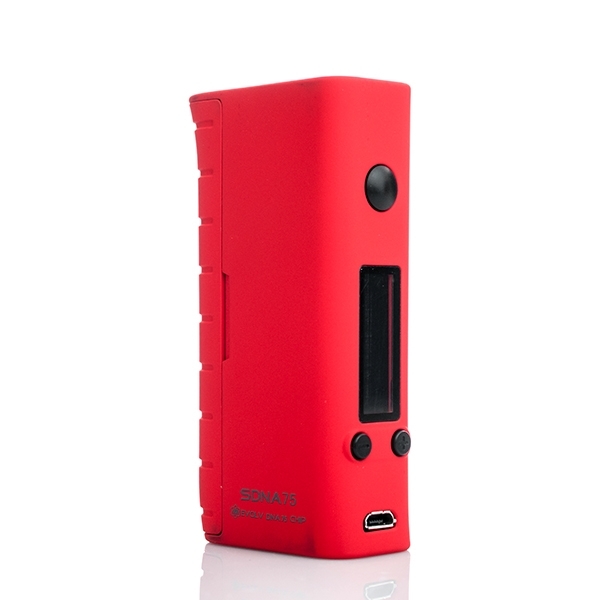 The SMY SDNA 75W TC vape mod uses the Evolv 75W chipset to bring the Escribe software along with a 1 to 75 watt output range. 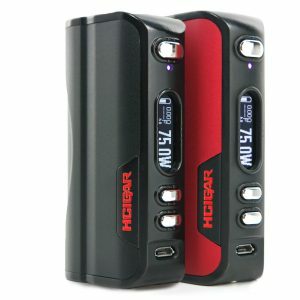 The device manages to be 84mm by 44mm by 23mm and bring temperature control, all powered by just one 18650 battery. 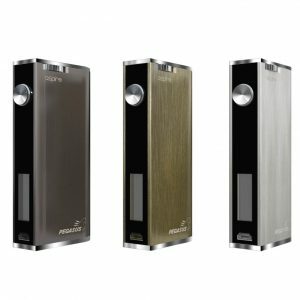 The DNA 75 is one of the first chipsets outside of the DNA 200 to be able to support the Escribe software, which is an increase to the device’s customization, feature set, and range. 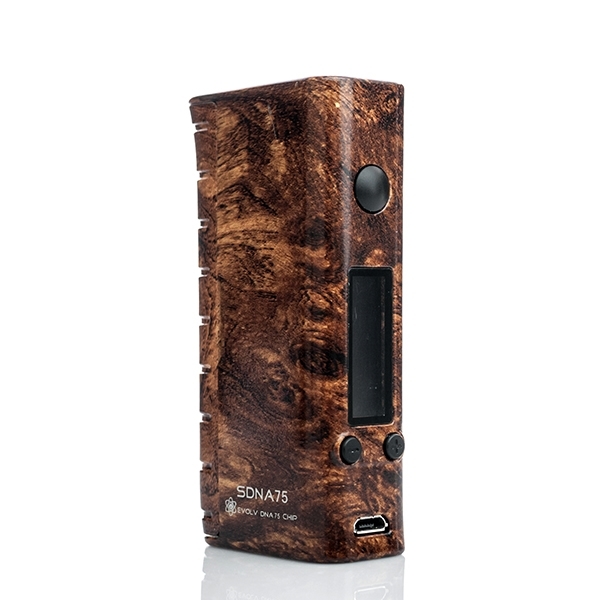 The SDNA75 is one of the first box mods to feature an 18650 chassis, a DNA 75 chipset, and a compact form factor. The Zinc Alloy chassis manages to perfectly mix durability, weight, and handling. 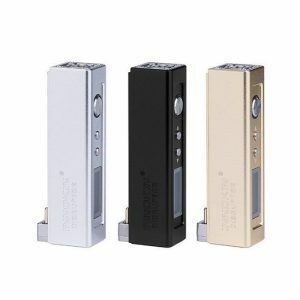 The design of the chassis allows it to be used in either hand, and use the three button control face with that same hand. Door removal is simple because of the included dual magnet design with notched cutouts. 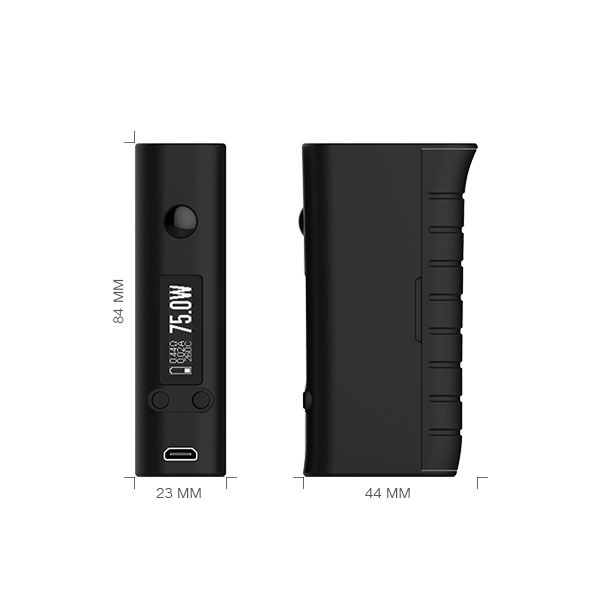 The low price point of the SMY SDNA 75W TC Box Mod is unbelievable considering that it comes with a 75 watt maximum output and the Escribe software, on top of the DNA 75 chipset.